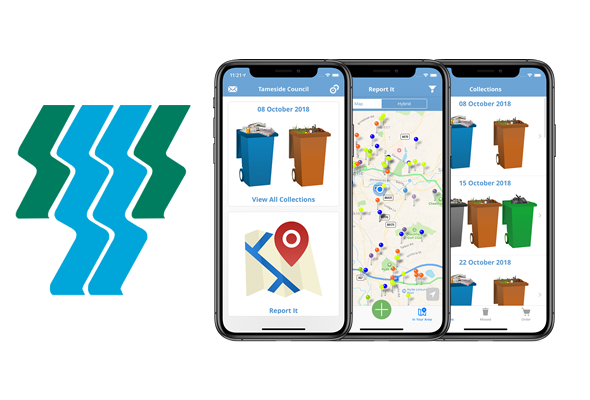 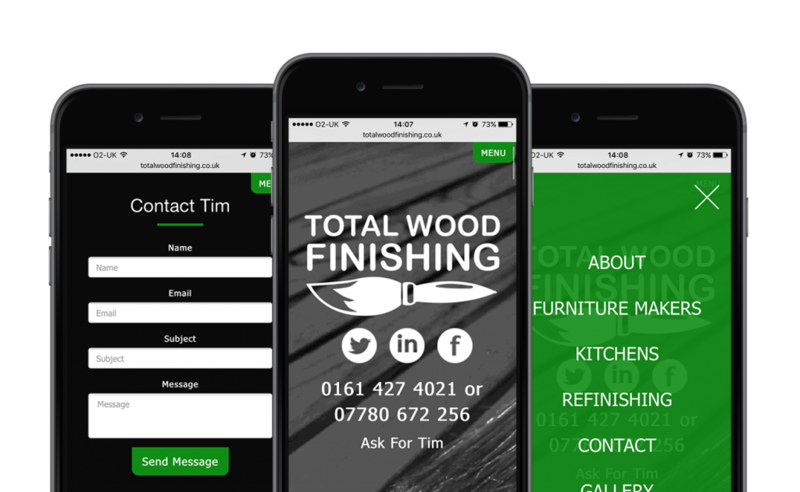 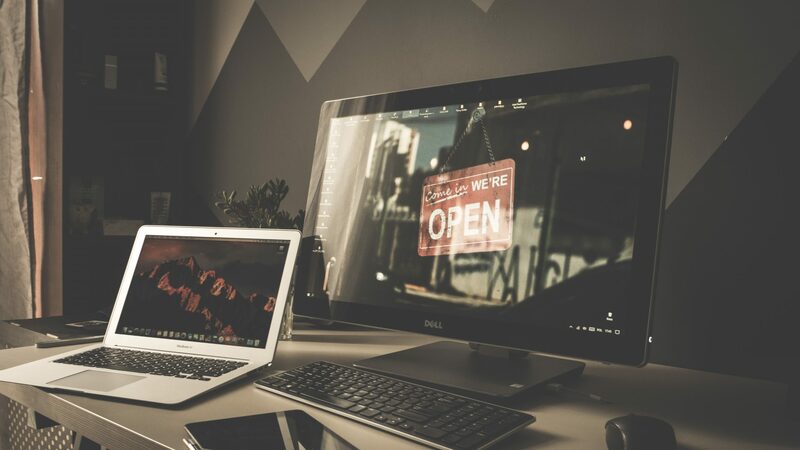 We work closely with Tameside Council developing apps to help the residents of the borough and to assist in the internal management of system and services. 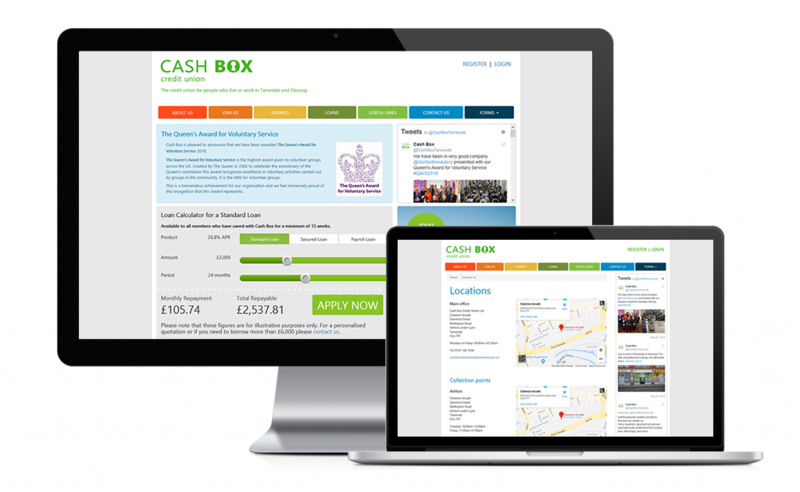 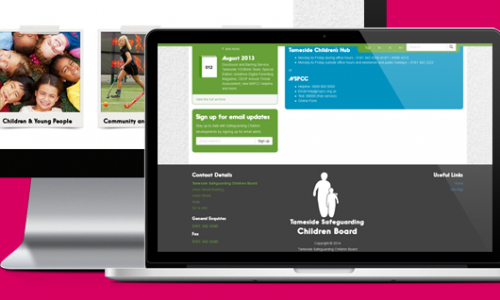 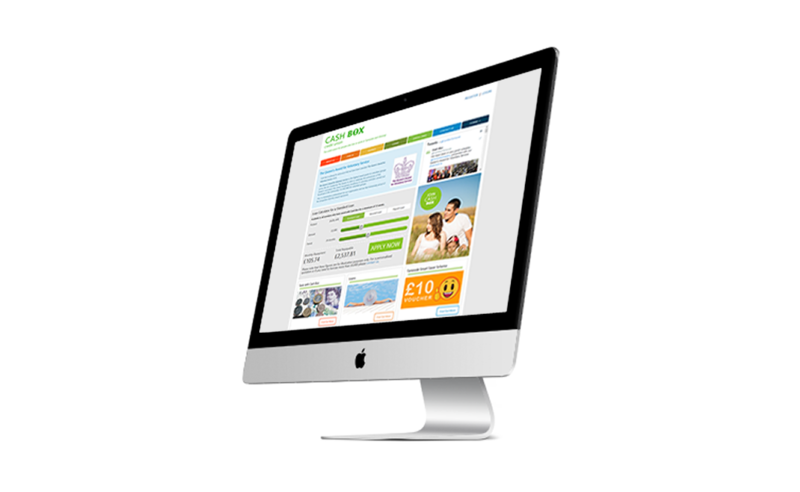 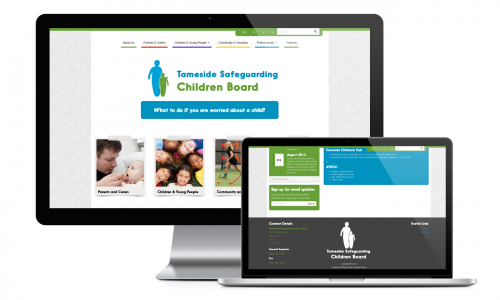 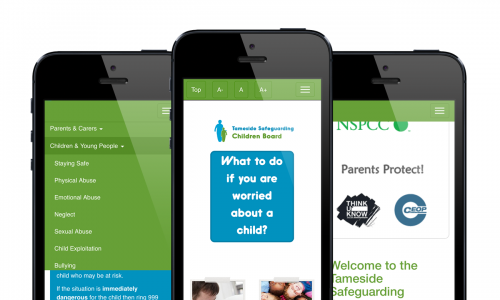 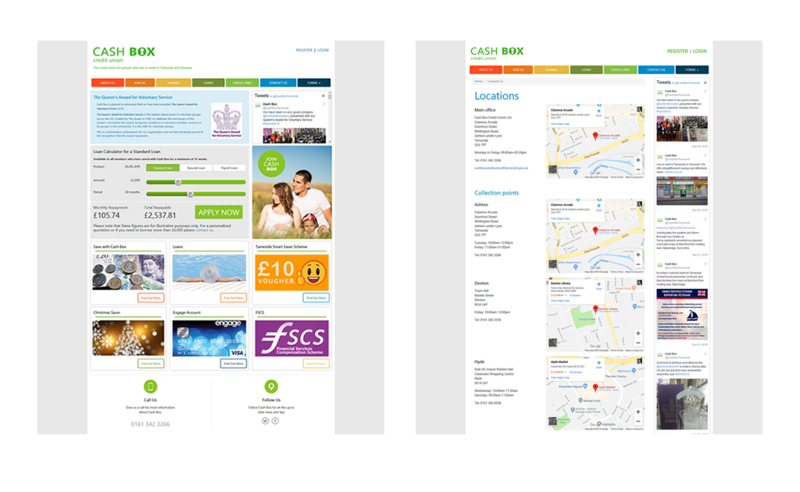 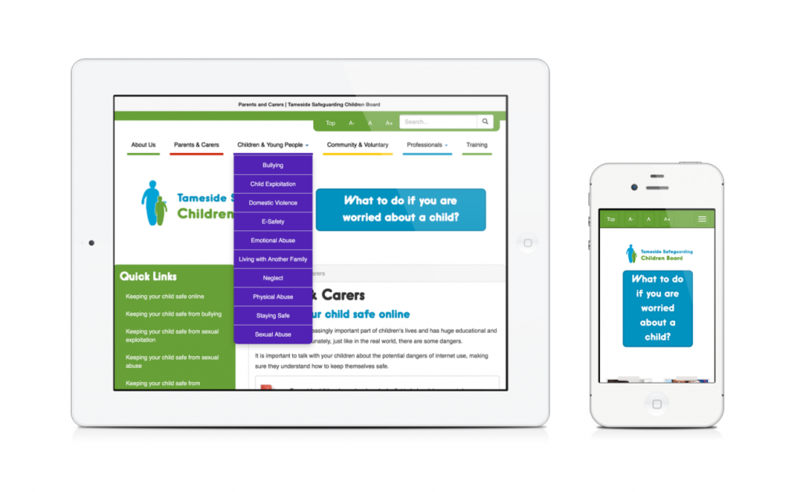 The website needed a fresh new look, it had to be responsive so that it would work nicely on desktop/laptop computers, tablets and mobile phones but it also needed a design to interest children as a place to obtain information and advice. 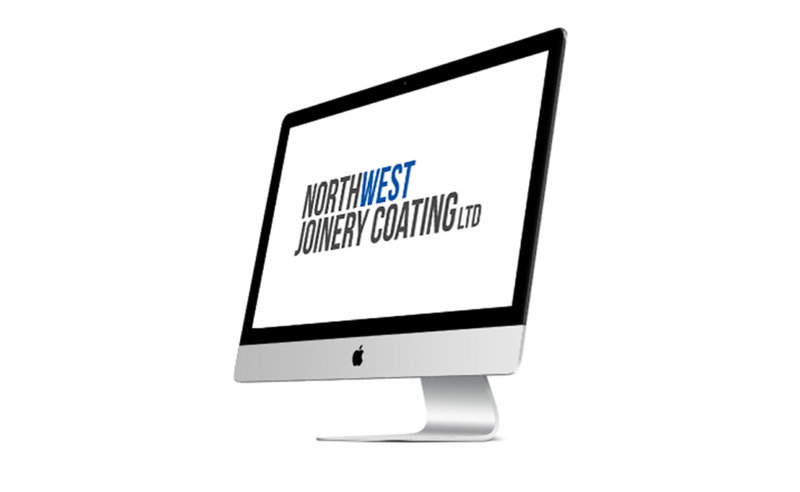 Simple and elegant like the work carried out by the business. 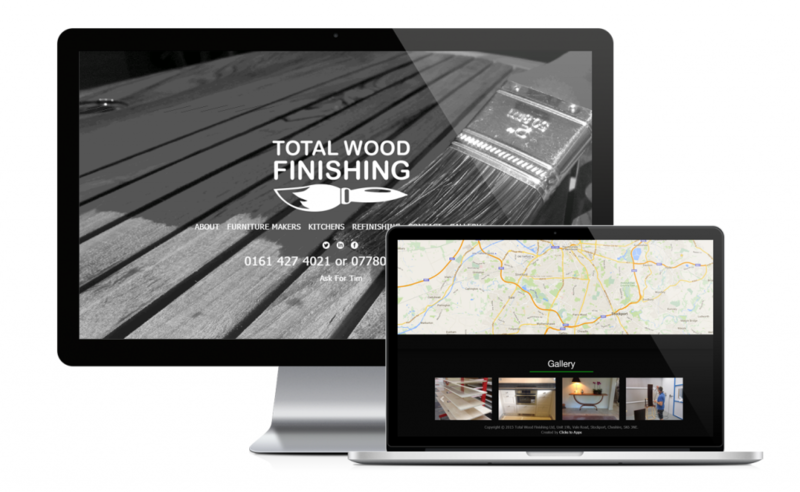 compliments the business and the work they do. 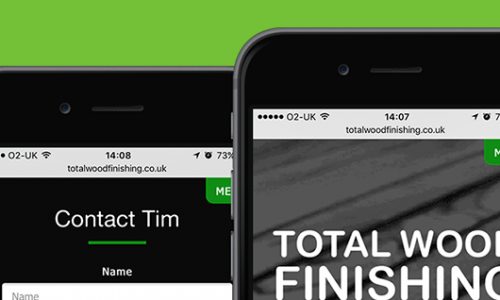 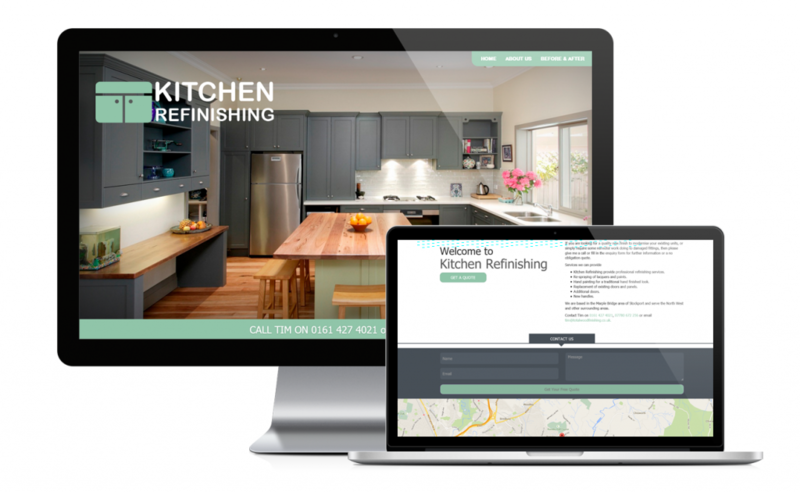 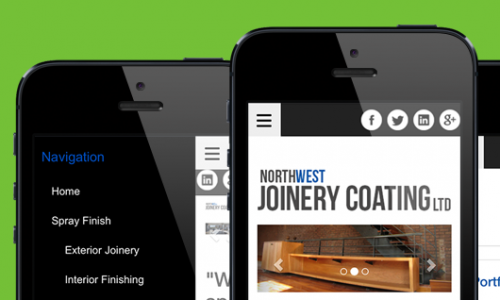 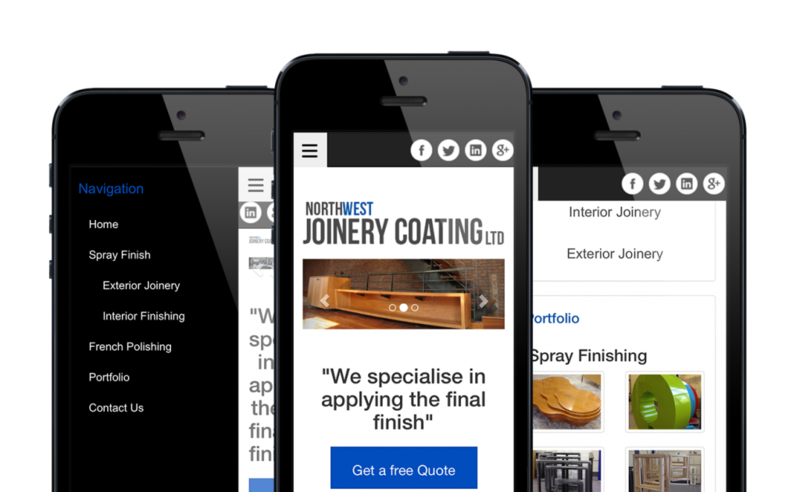 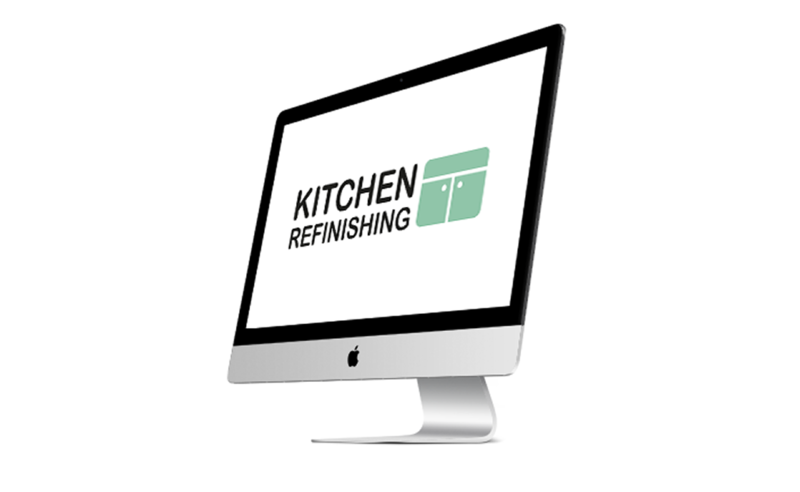 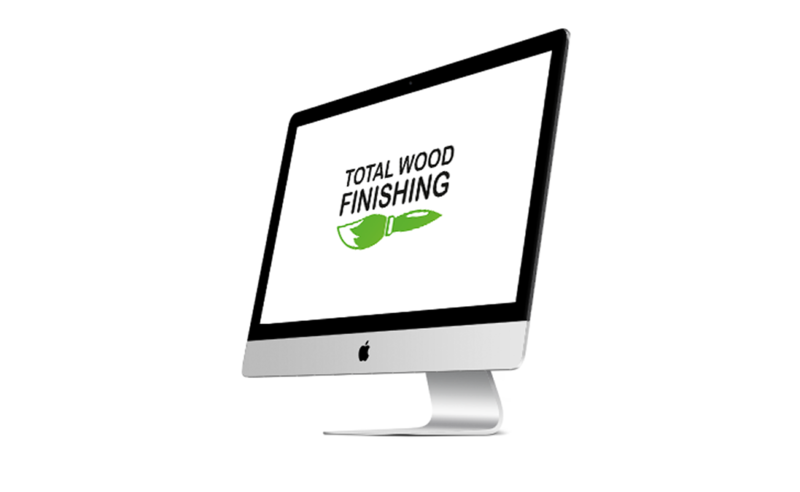 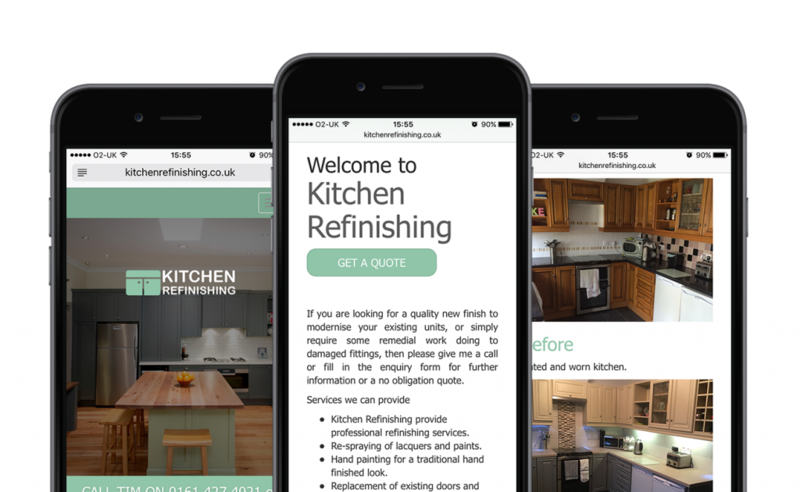 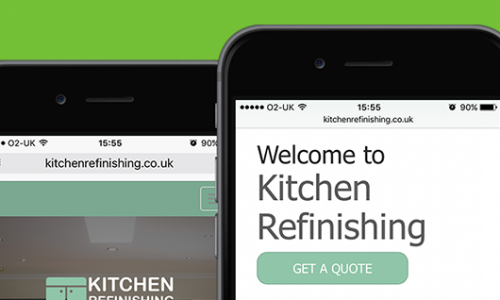 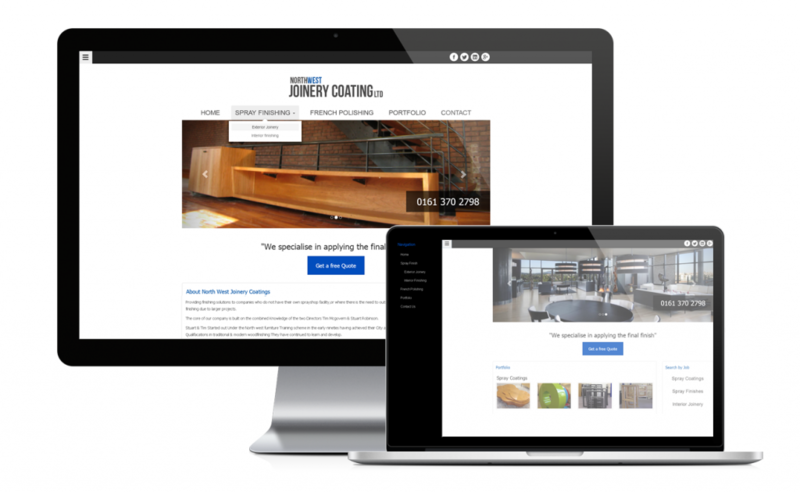 This website required a fresh new look and to be brought into the response age of web design.